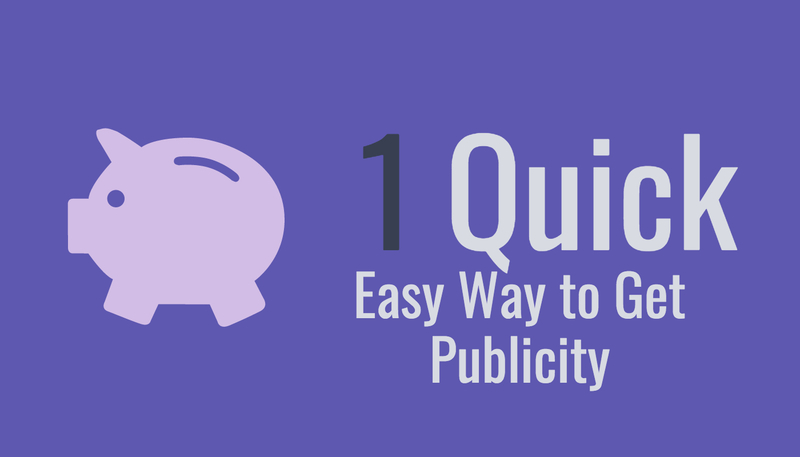 What are simple, yet proven ways, any individual or company can generate positive PR? The easiest way for anyone to get publicity is to piggyback onto an existing news story. For example, local reporters always want to get the local reaction to a national story. They actually do need to speak to people like you! I’d suggest you read your local media and see what stories you could comment on. For example, every month, the government releases reports on real estate trends, interest rates and employment. If you are a Realtor, banker or career counselor, then you have a built-in opportunity to get quoted. Facebook and Twitter are incredibly useful tools for finding out what news is hot and trending. Follow their news feeds and call reporters when there’s news, or a fad or something interesting that you can comment on. Of course, you want that item to be something that will help build your business. Don’t comment on the death of a celebrity, for instance. Comment on a recent legal case if you’re a lawyer, or how kids can fight obesity if you are a nutritionist or personal trainer. If you need lists of reporters to pitch, we can help. Check out BullsEye Publicity or call us at 952-380-9844. We can even write pitch letter for you and email those messages directly to reporters-and show you who opened the email!